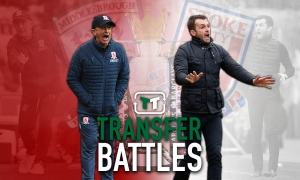 Opinion: These two late loan deals would surely take Middlesborough to promotion | The Transfer Tavern | News, breakdown and analysis on all things football! Middlesbrough have looked impressive so far this season as they continue to push towards promotion to the Premier League. Tony Pulis currently has a strong squad at his disposal at the Riverside, but it could be made even stronger as the loan window deadline edges closer. Indeed, Boro still haven’t drafted in a suitable replacement for Adama Traore and they could do with adding even more quality, so only time will tell. Interestingly, Middlesbrough managed to make it to the play-off semi-final stage last season and will be desperate to go one better in the current campaign. So, perhaps luring Premier League quality to the Riverside will do the trick for Pulis in a season that has already shown plenty of promise. One name that the Championship club could take a look at is a man that both supporters, players and staff are very familiar with at the Riverside, and that is Muhamed Besic. The Bosnian enjoyed a successful loan spell at Middlesbrough during the second half of last season, scoring one goal and providing one assist. 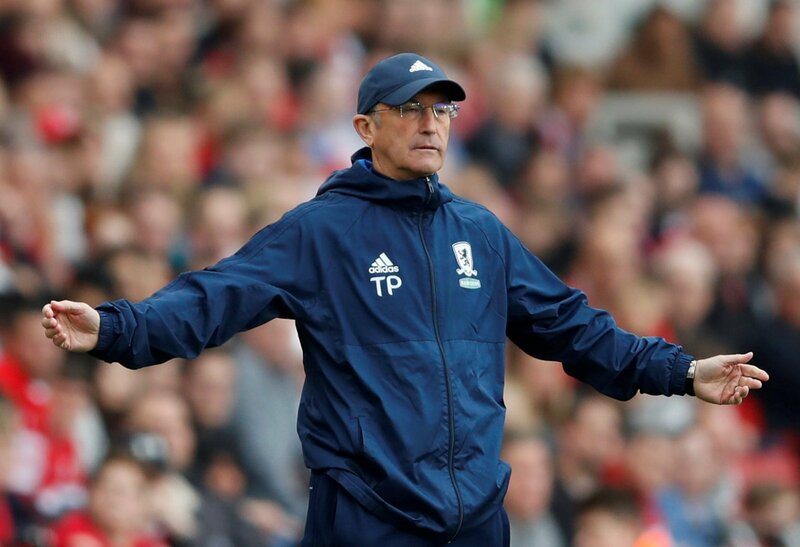 And, with the central midfielder no longer a part of Marco Silva’s plans at Goodison Park, it’s about time Pulis pulled out all the stops to bring him back to the Championship. 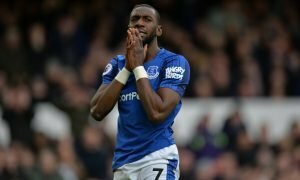 Also, Boro shouldn’t rule out another raid on Premier League side Everton, as Yannick Bolasie could be on his way out of the exits before the loan window shuts. Indeed, the Congo international has shown his quality in the Premier League over the years and could establish himself as one of the star performers in the Championship. It’s surprising that the Toffees have even thought about letting him go out on loan, but Middlesbrough won’t mind as they could secure themselves a replacement for Traore. 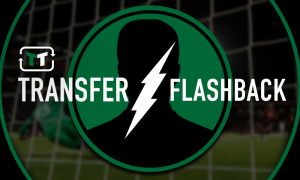 Middlesbrough fans – Thoughts on the potential loan signings?